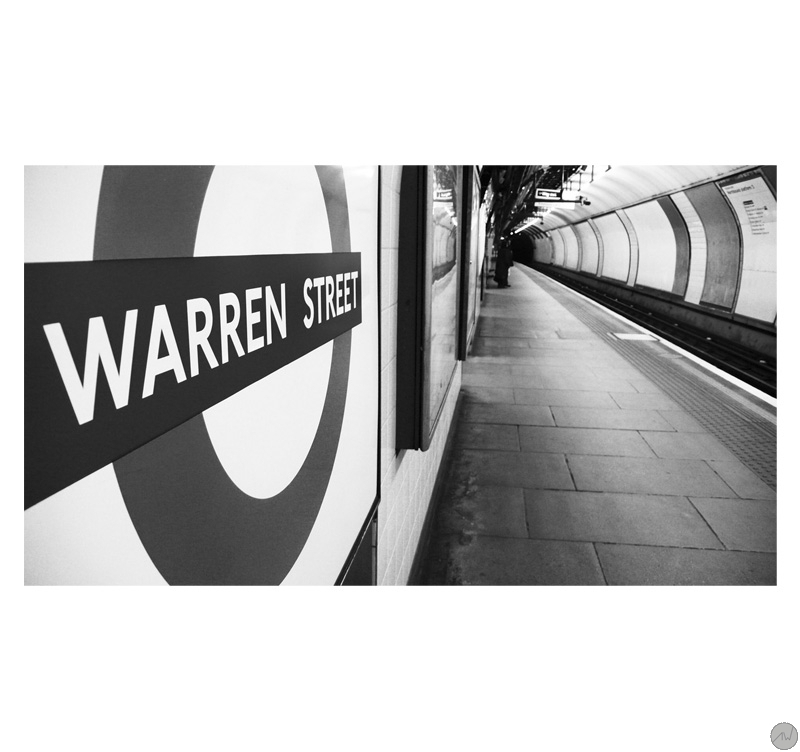 Discover Warren Street with this contemporary photo. A touch of black and white to decorate your walls ! 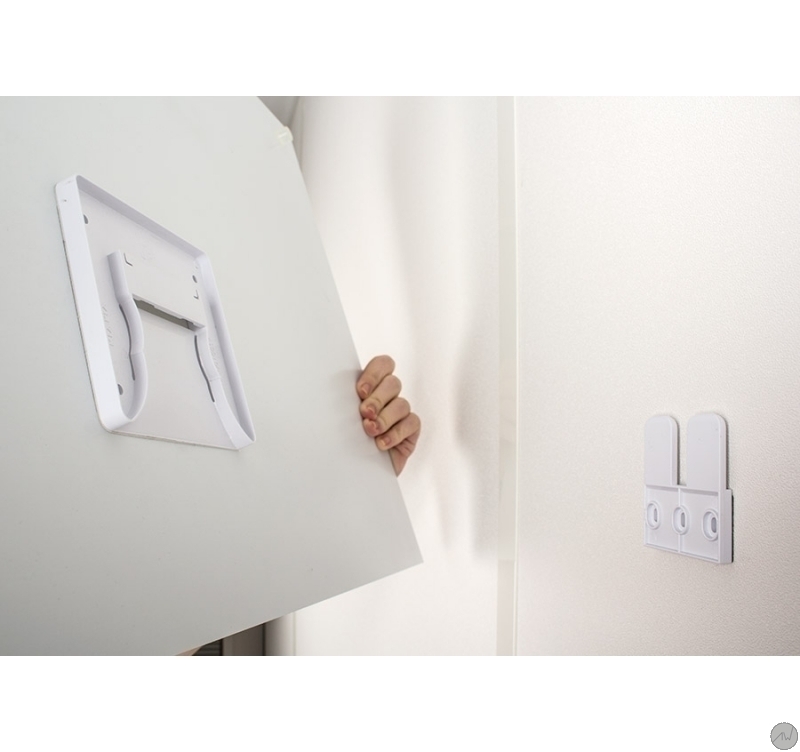 This wall decoration is in a 200-piece limited series. This artist’s photo is delivered with its certificate of authenticity. 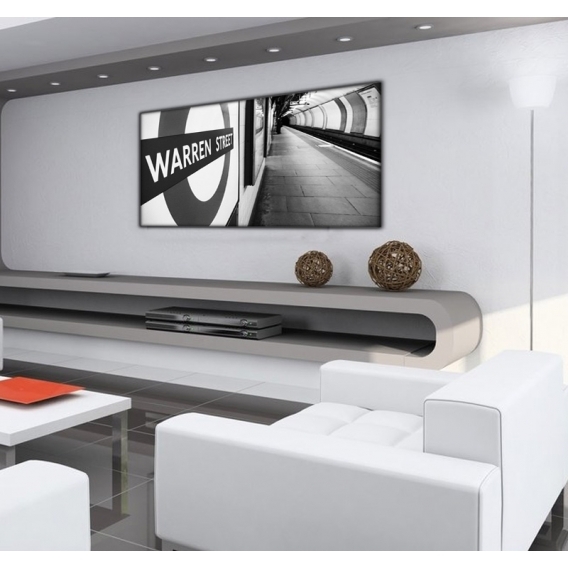 London famous tube station in a decorative picture for you home decoration ! Taken by a professional photographer, this design picture will be the perfect deco piece to give character to you interior design. Travel to the other side of the Channel with this contemporary photo in an original landscape size. Our art photos are printed on two aluminium white-coated plates. A polythene coat is placed between the two plates. The support brings a long lasting quality to a top-of-the-range picture. Delivered with hanging system.